Barris, Sott, Denn & Driker, P.L.L.C. | We are pleased to announce that Sasha Griffin has joined Barris Sott as an associate in our litigation department. We are pleased to announce that Sasha Griffin has joined Barris Sott as an associate in our litigation department. 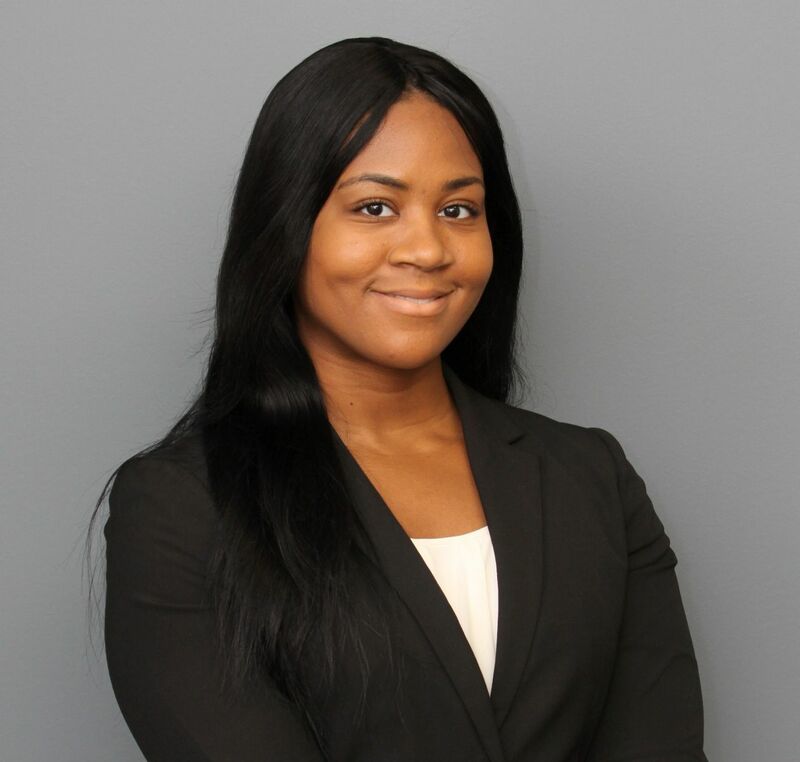 In 2015-2016, Sasha served as a law clerk for the Honorable Denise Page Hood of the U.S. District Court for the Eastern District of Michigan. In 2014-2015, Sasha served as a law clerk for the Honorable Victoria A. Roberts, also of the Eastern District of Michigan.